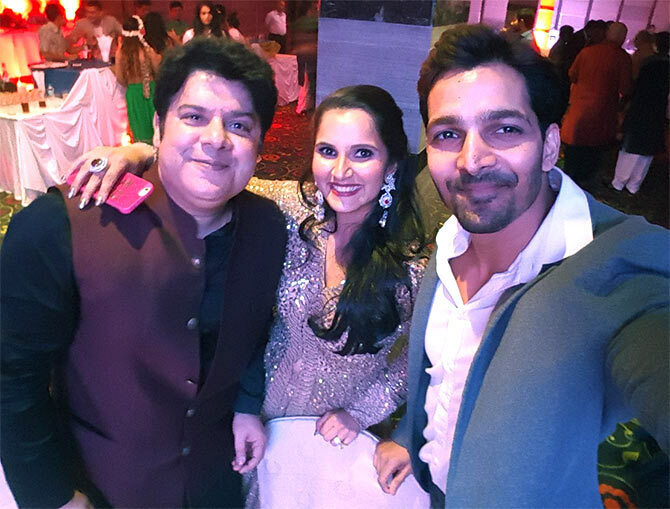 Some Bollywood celebrities attended Sania Mirza's sister Anam's sangeet ceremony. 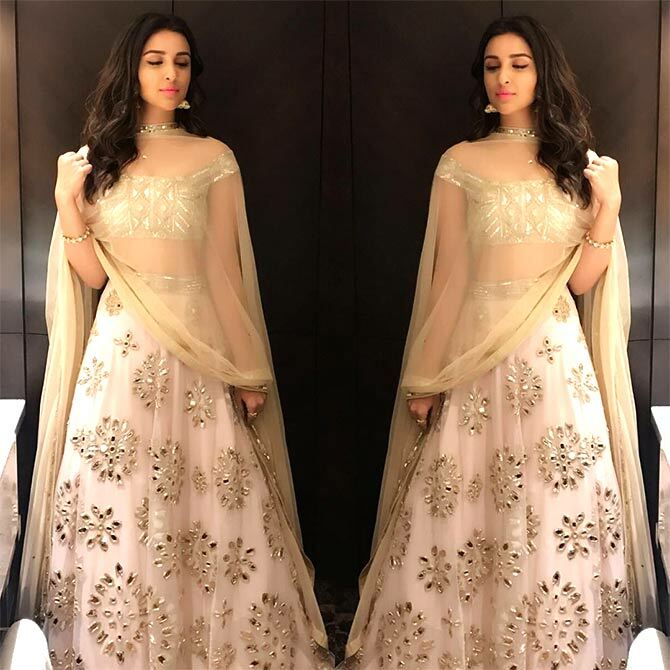 'Aaj mere yaar ki behen ki shaadi hai!! Haha muaaaah #SaniaMirza And thanksss lady for today!' 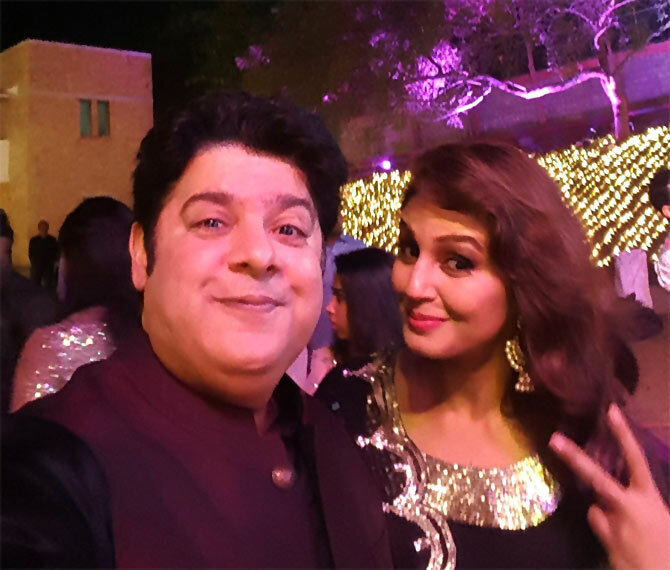 Parineeti wrote sharing this picture. Rajinikanth-Akshay's 2.0 first look out! Directed by S Shankar, the film also stars Rajinikanth and Amy Jackson and will release in 2017. 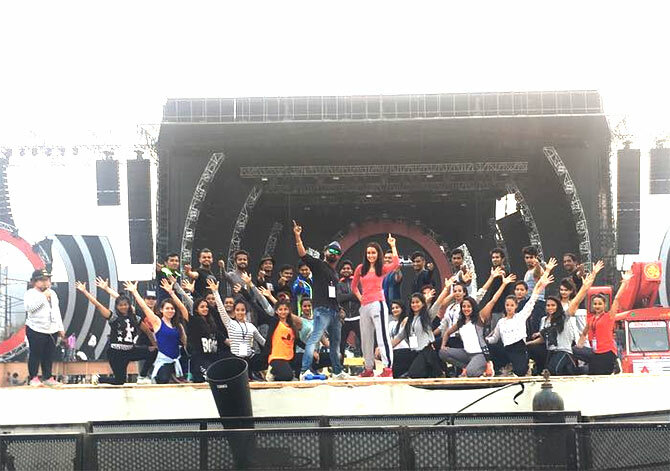 Shraddha rehearses for Global Citizen India! 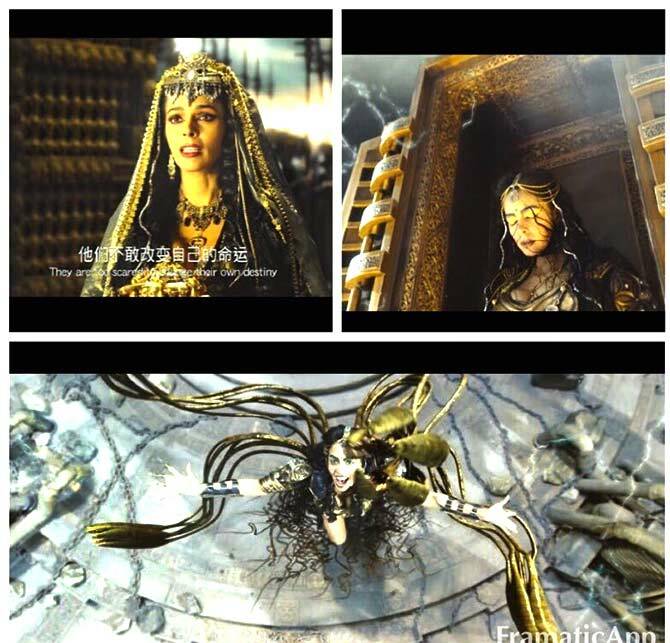 Mallika Sherawat shared these pictures from her international film Time Raiders and wrote, 'Scenes from my international film TimeRaiders, playing A sorceress was great fun #timeraiders #jimboran#fantasy#action #luhan'. 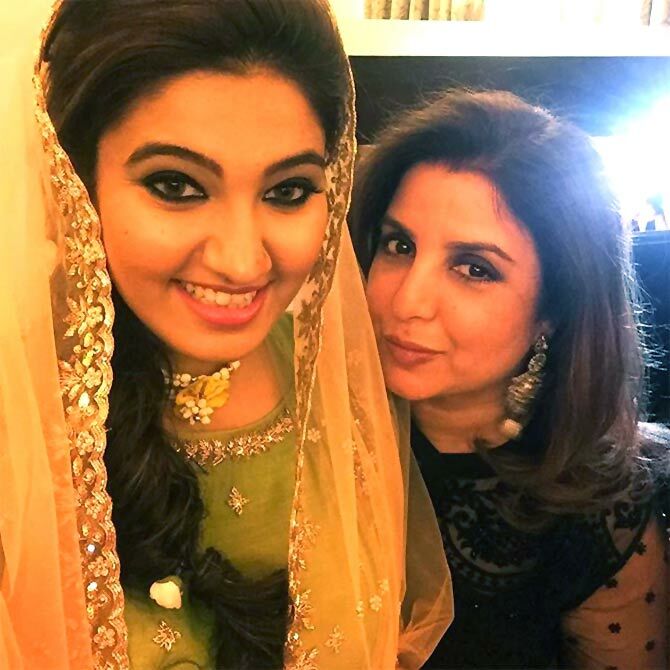 Hrithik Roshan demanded a copy of The Legend Of Lakshmi Prasad from his neighbour, Twinkle Khanna.